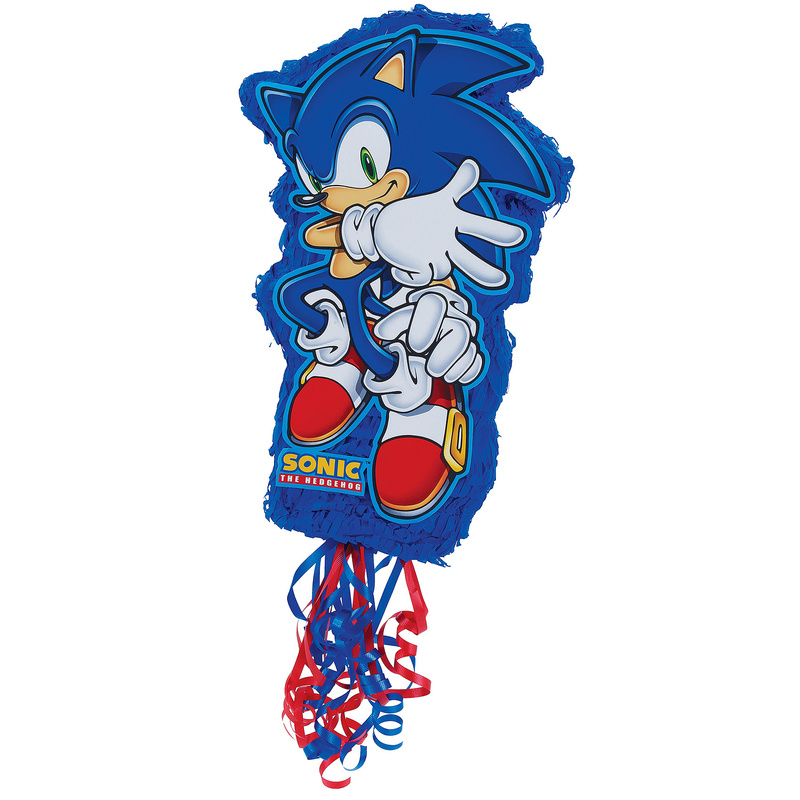 Includes: (1) Sonic the Hedgehog Pull-String Pinata. 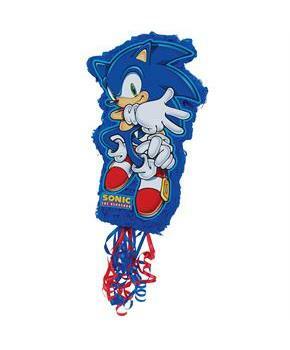 This is an officially licensed © Sega product. Please note: Sonic the Hedgehog party products are no longer available in retail packaging.